With a 3-1 victory over ORDER (default, 13-16 Mirage, 16-10 Overpass, 16-13 Nuke), Grayhound won the Oceania qualifier and secured a spot at IEM Sydney. 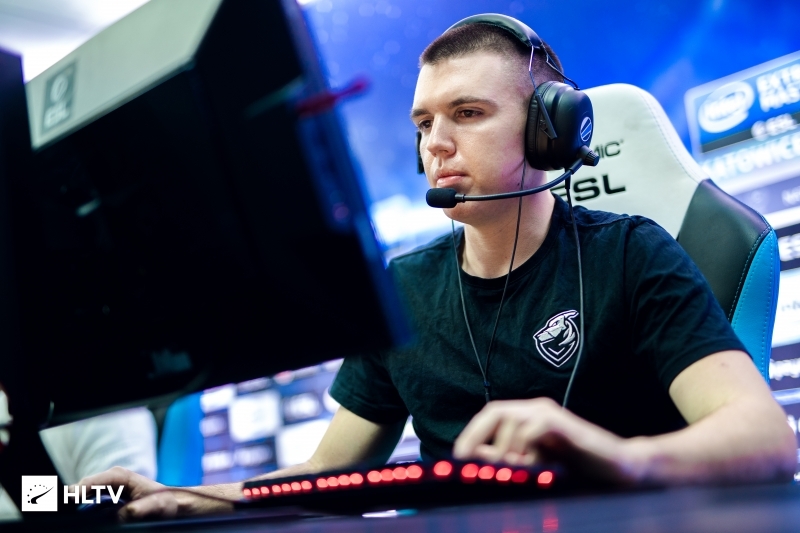 Eight Oceanic teams competed in the IEM Sydney 2019 Oceania Closed qualifier, a double-elimination BO3 bracket with a BO5 final, where one spot for IEM Sydney was on the line. Grayhound, the highest ranked team in the region, took down Control (2-0) and Breakaway (2-1) to reach the upper-bracket final, where they met ORDER who overcame Astral Influence (2-0) and Chiefs (2-1). Grayhound dispatched of their opponents fairly comfortably (2-0), earning a spot in the grand final, with ORDER earning a rematch after defeating Chiefs in the consolidation final, a very tight 2-1 game. Christopher "dexter" Nong and co. had a 1-0 map advantage going into the BO5, and started the series on Mirage, ORDER's map pick. 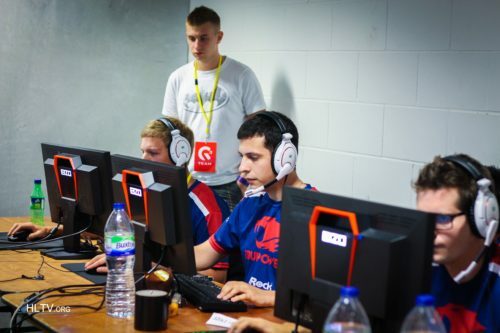 Grayhound did take the early lead, 6-0 on the offensive side, but Chris "emagine" Rowlands stepped up to the task and helped his team fight back, securing a narrow, 16-13 win on the first map. The action moved to Overpass, which was the Ollie "DickStacy" Tierney show as the 21-year-old stood out on both the offensive and defensive side of the map. ORDER was keeping in it during the first half, but after a force-buy win and a six-round streak in the second half, Grayhound closed it out 16-10, moving to Nuke. Only thing BIG can win is an exit through the front doors after being dead last. Lmao! EZ for Liquid and MVP! Operating as a four-team single elimination competition, the leading team in each group respectively will take on the opposing team's second ranked team. This opening round will be on a best-of-three basis. The championship match will be where everything is on the line - a best-of-five series with the winner taking home a group stage ticket to the Intel® Extreme Masters Sydney. just found it; Genuine vs breakaway, athletico vs chiefs. Big. Thick. Pumped. Woof woof. Hope they beat Mibr in a bo3 again. Well played, DickStacy is insane! Why New Zealand flag on the news head? ?